I got up a few minutes earlier and had no problem getting to the Convention Center by Metro. The headache I had was another story, but it wasn’t too bad. I got in line for Stan Lee by 9am and immediately made friends with the guy behind me in line who happened to be Ace as well. We had some wonderful discussions It made the hour and change just fly right by. As the lines started winding around toward the main stage, I ran across another friend of mine. Even though I could have had a pretty good seat, I sat at the back so I could slip out a little early if needed in order to get in line for Garrett Wang’s Q&A. I even considered skipping Stan Lee, but I’m glad I didn’t. 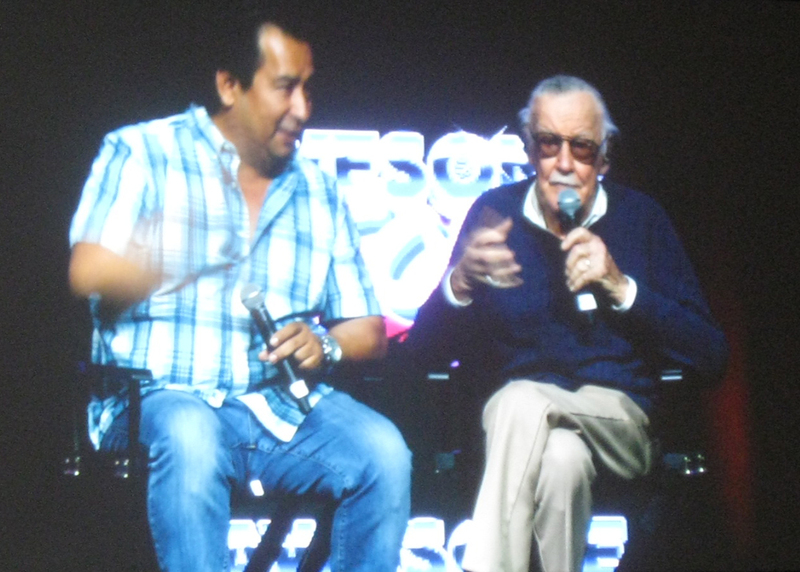 Stan Lee can never die, but he’s definitely getting older, and I didn’t want to miss a chance to see him in person. But Garrett Wang portrayed my favorite character on Star Trek: Voyager. Decisions, decisions! My new line friend advised me to skip out as soon as the Q&A started. Give me a TARDIS any day, but this list is just for muggle vehicles. For the month of April, I’m breaking out of my usual “format” and showcasing one of my favorite fandoms a day, so I will have shiny things to make me smile every day of my birthday month. When I sat down to write the list of my top 30 fandoms, I found the task terribly hard. How do I choose just 30? 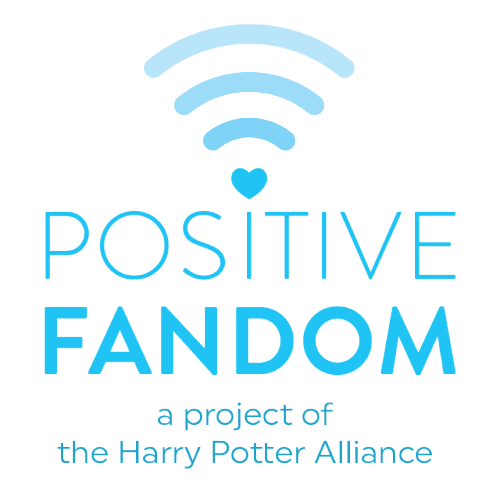 My apologies to all my beloved fandoms left off the list. I’m using random.org to determine what fandom gets what day. And not the good kind of crying, either. This is a list of ways Joss Whedon broke my heart. But he’s so damn good at it, I can’t help but love him. Not a single tear went to waste, though. Like he says, he gives us what we need, not what we want. BEWARE: SO MANY SPOILERS IN THIS LIST! SO MANY! ALL THE SPOILERS! BEWARE!